Whether they’re threaded, tweezed, microbladed, filled in, or au naturel, eyebrows play a significant role in our daily beauty routines. 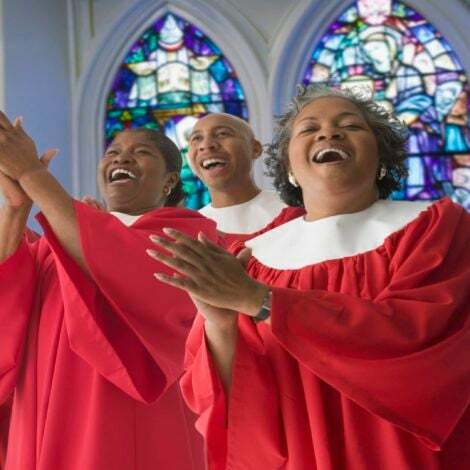 With the power to completely transform your face, it's important to know and master a shape that works best for you. 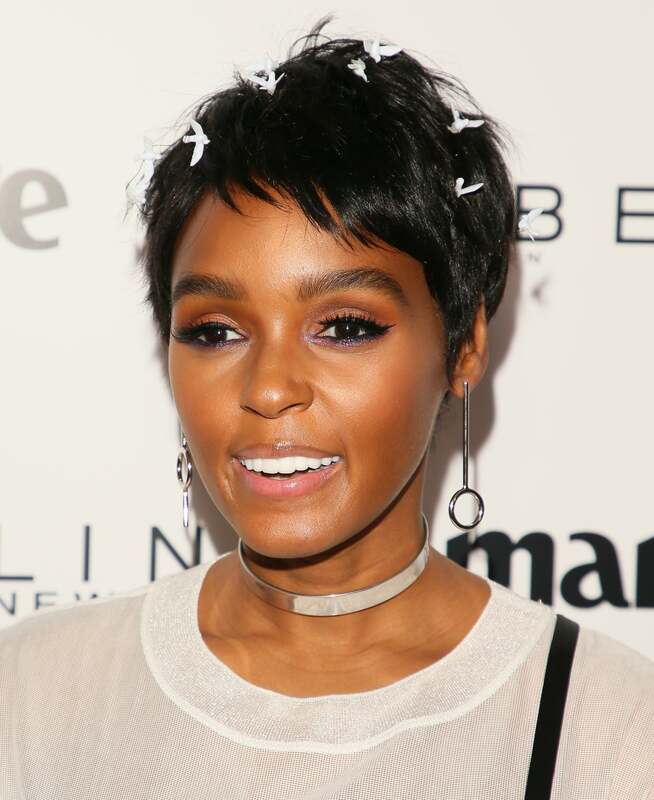 If you’re looking to switch up your grooming game, get inspired by the A-lister brows that mesmerize on and off the red carpet. 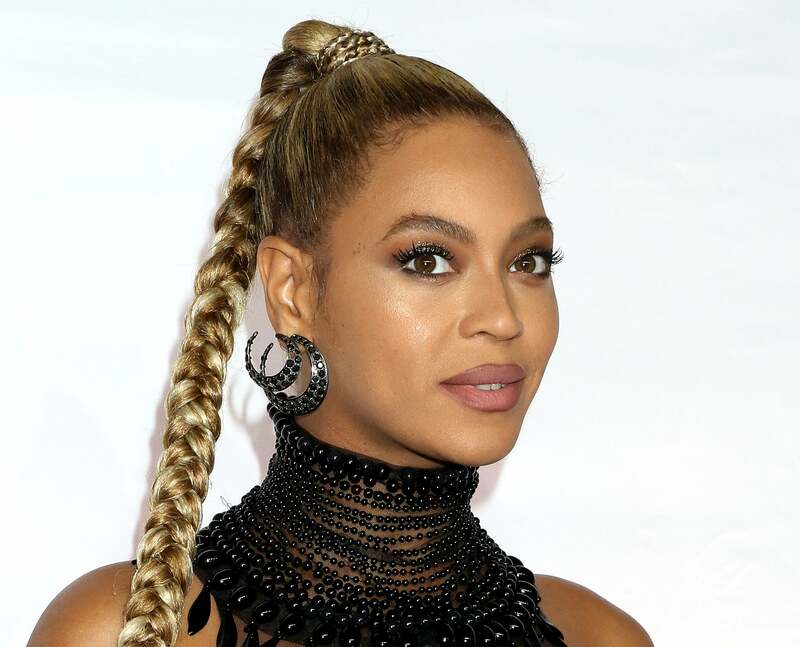 Queen Bey opts for full and shapely brows that truly stand out. We love Gab’s naturally thick eyebrows that compliment her facial structure. 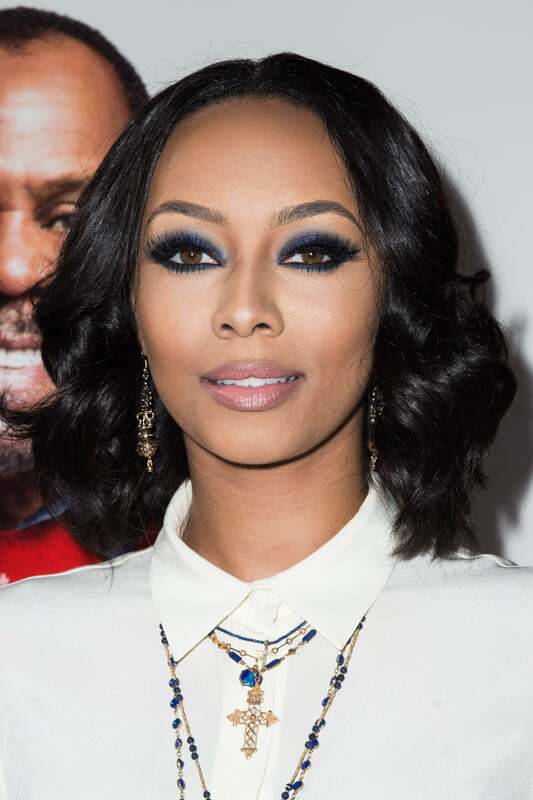 Keri’s brows are filled to perfection! 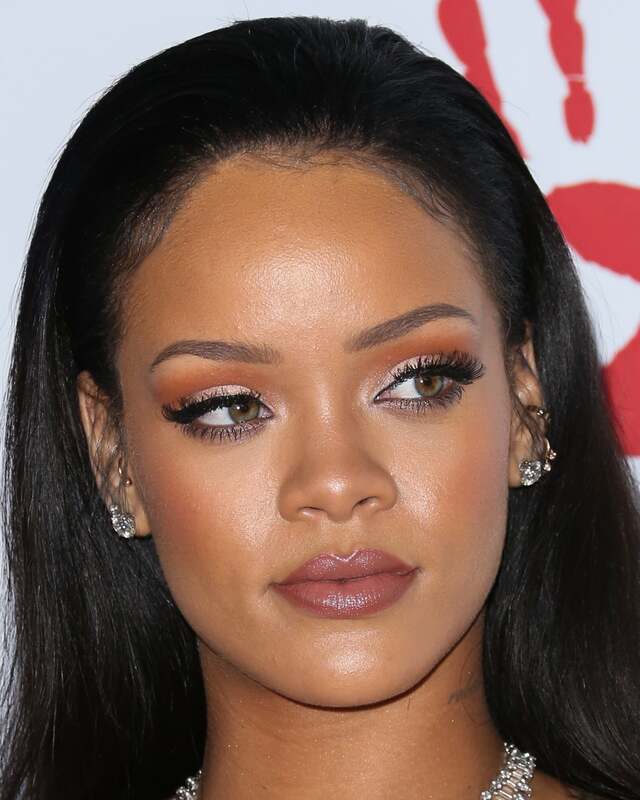 Rih-Rih always opts for slender brows that allow her eye color and makeup to pop in a major way. 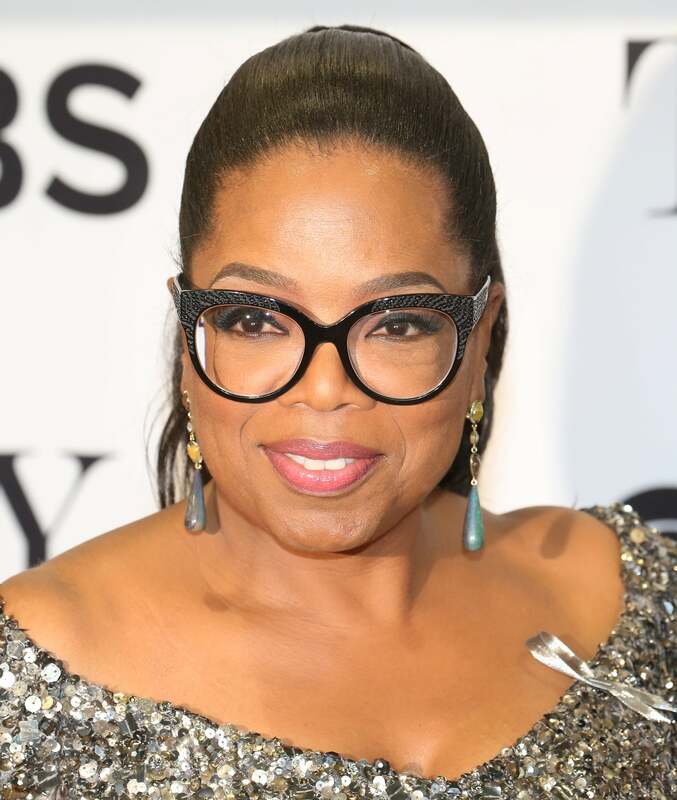 All hail the queen, Oprah Winfrey, who is getting the award of the night because, Oprah, duh. 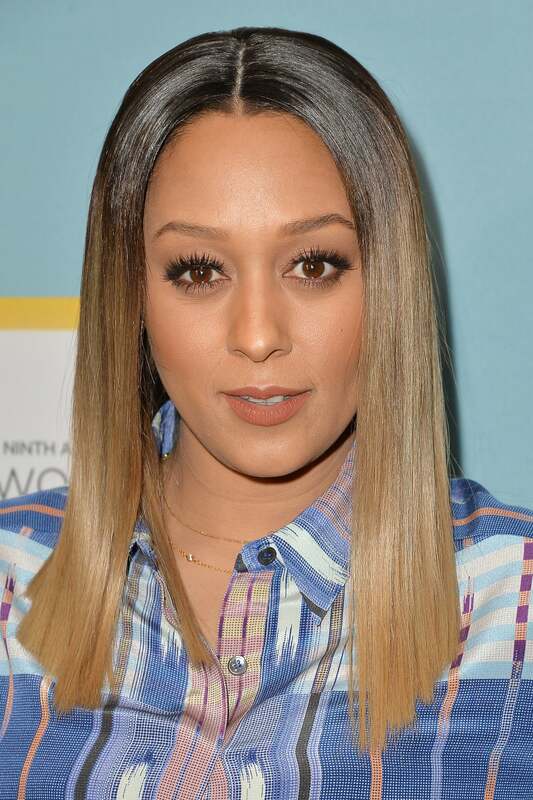 Tia’s brows are not overdone and blend perfectly with the rest of her makeup look. 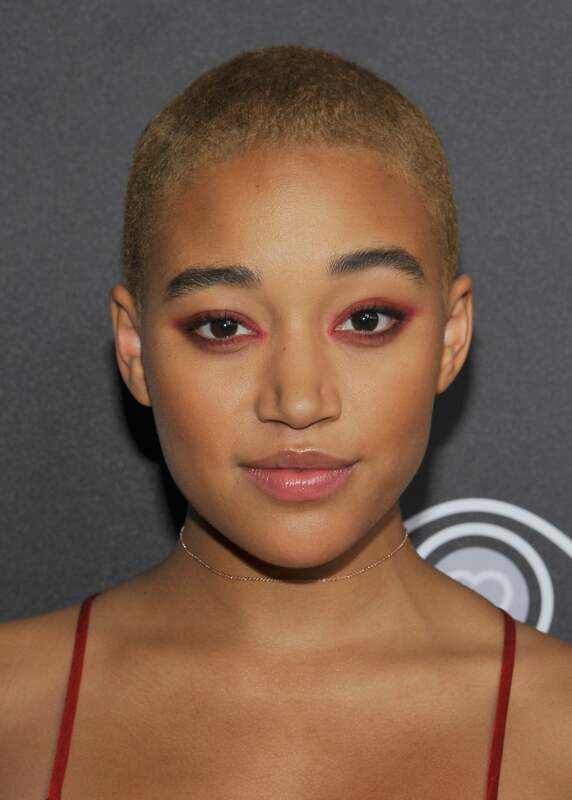 Amandla is another A-lister who opts for wearing her brows au naturel--and we love it! This starlet's brows are always thick and perfectly shaped to frame her face. 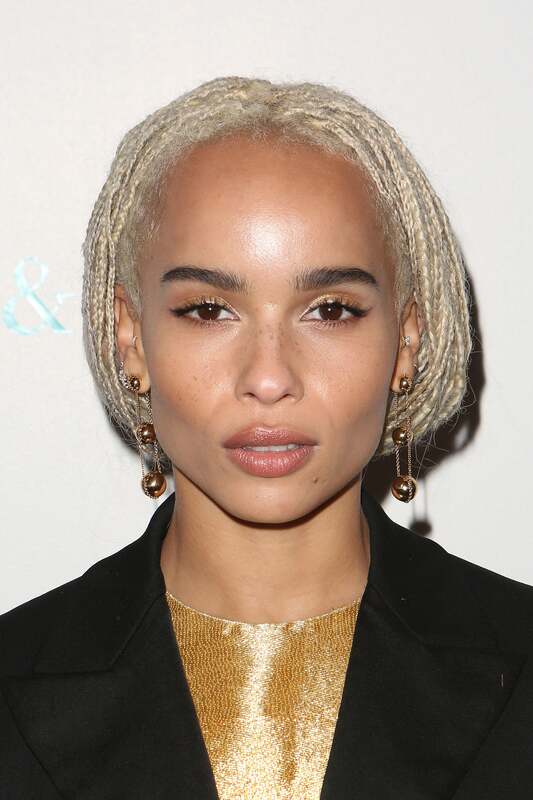 We love that Zoe rocks her natural brows on the red carpet. 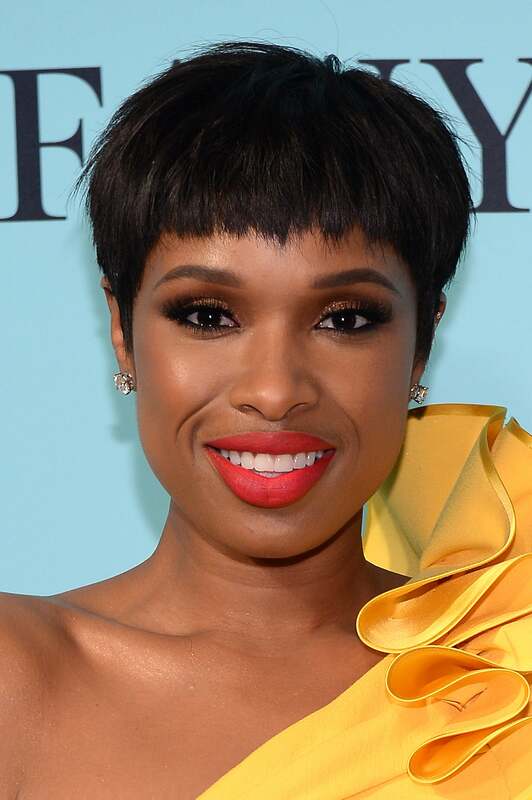 We love how the Scandal star's brows are shaped thicker towards the inner eye and slim out towards the temple. 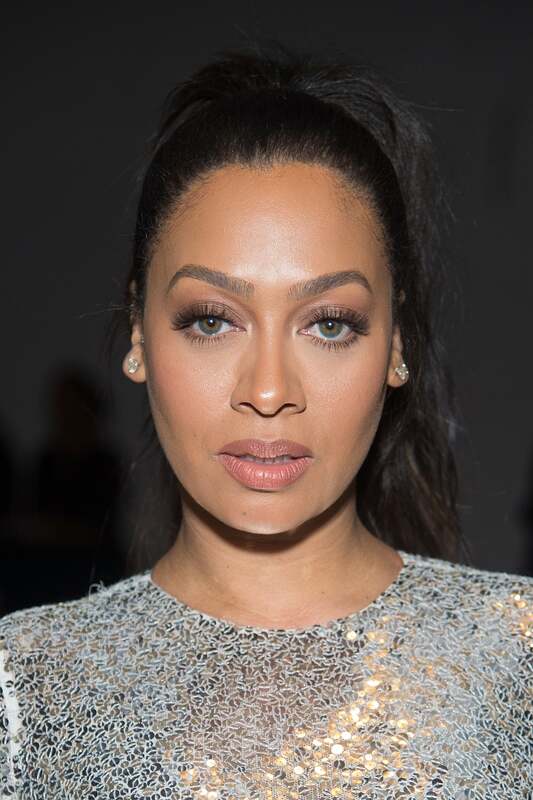 Lala’s brows perfectly shape her gorgeous face. 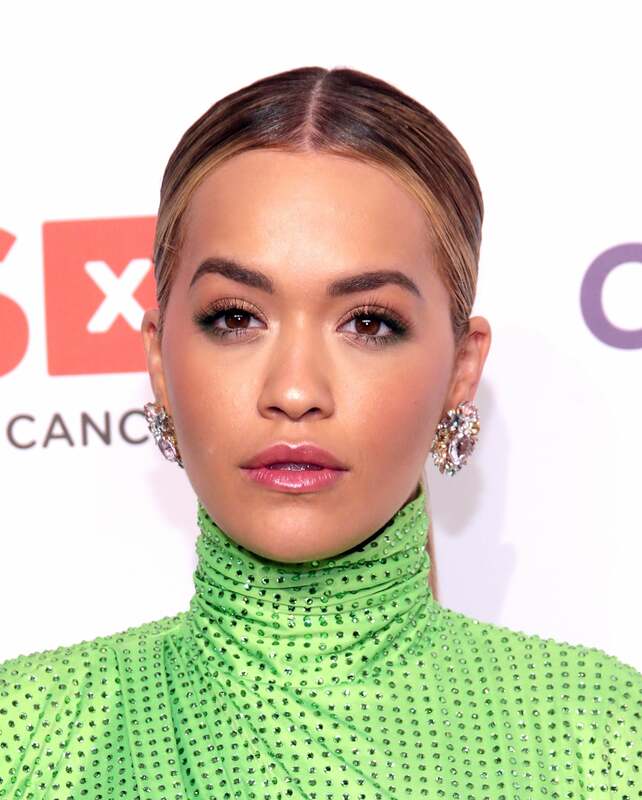 Rita’s brows are naturally arched and we love the bold makeup looks she wears around them. Jennifer likes her brows thicker toward the tail, and we love how it frames her face! 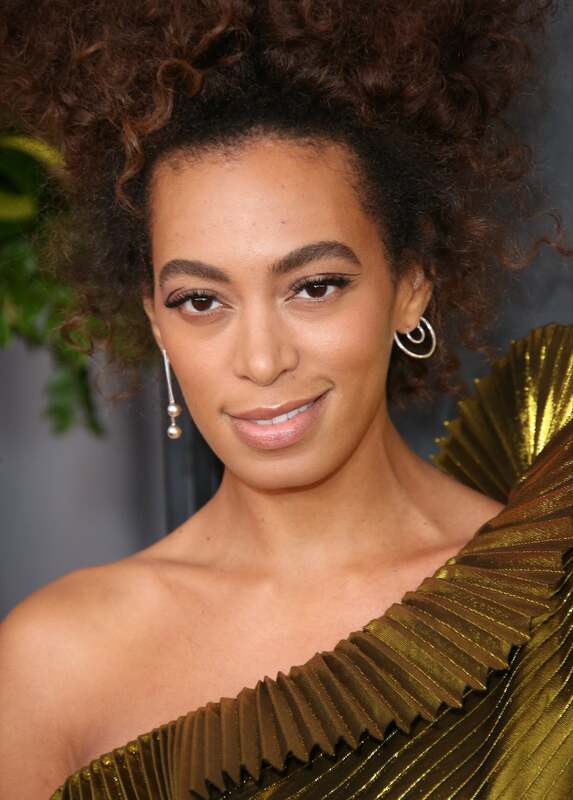 Solange’s brows are always bold, full and neat! 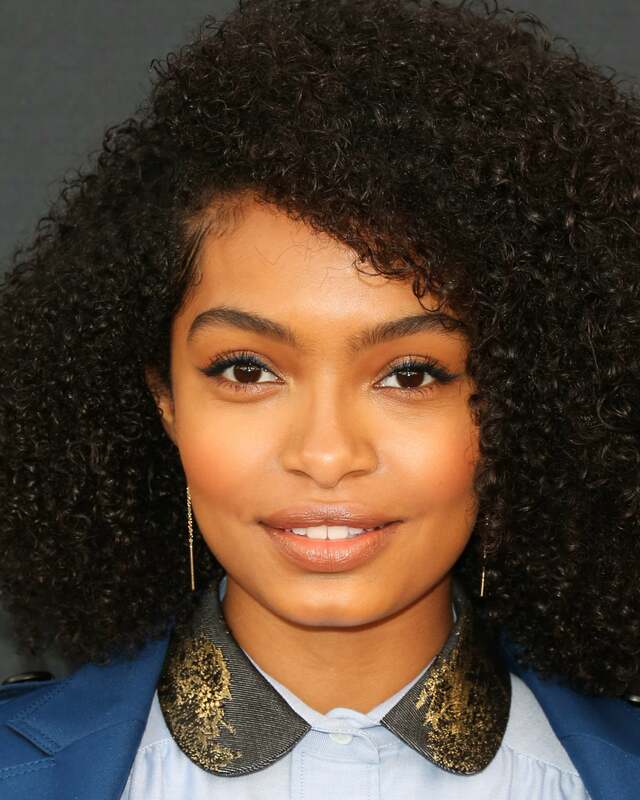 The Blackish actress' brows are always gorgeous and full! Janelle’s naturally thick and perfectly arched brows give us serious eyebrow envy! 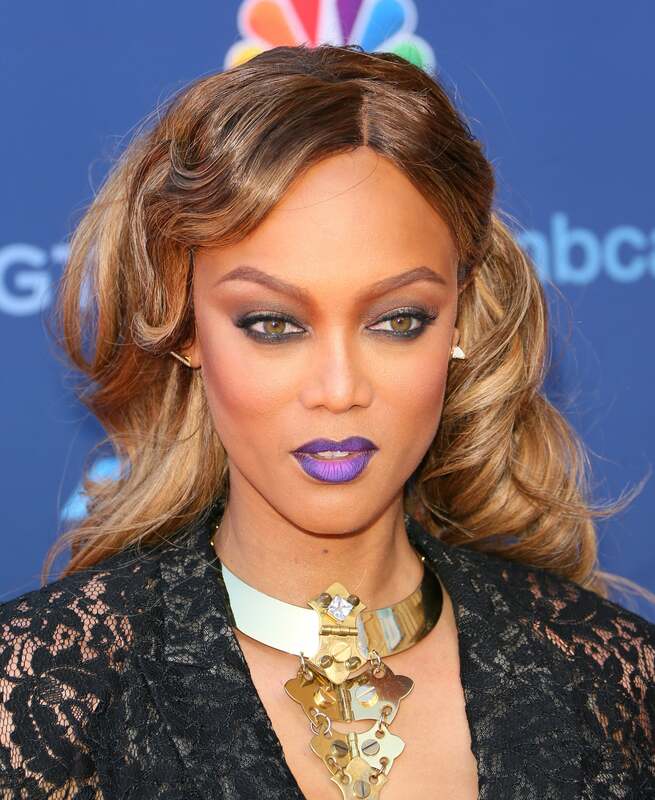 Tyra’s fierce brows always compliment her smize! The Golden Globe winner's high arch brows deserve a standing ovation. 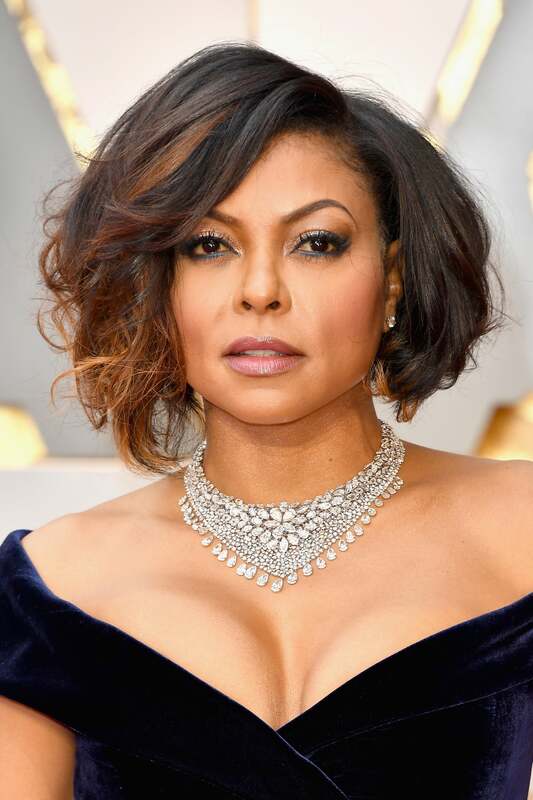 The slight arch in the actress' black brows give us life every time she hits a red carpet. 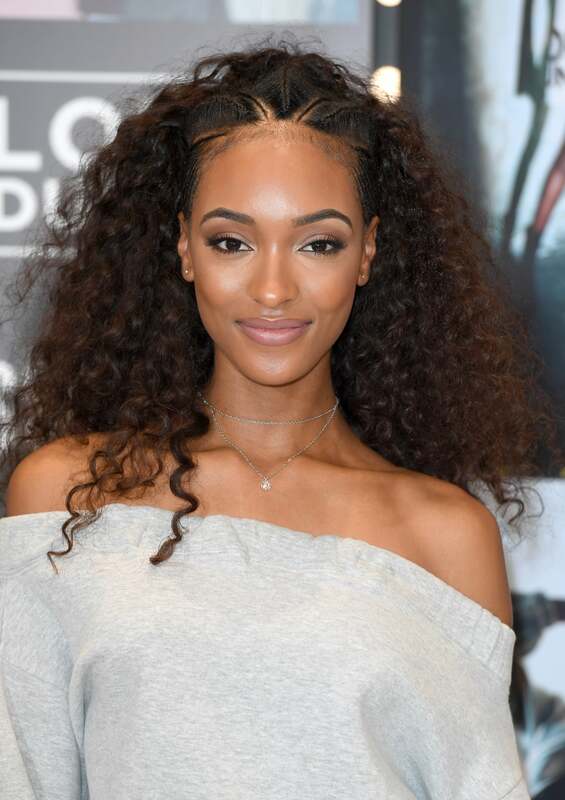 The supermodel's lengthy brows are always highlighted to perfection. 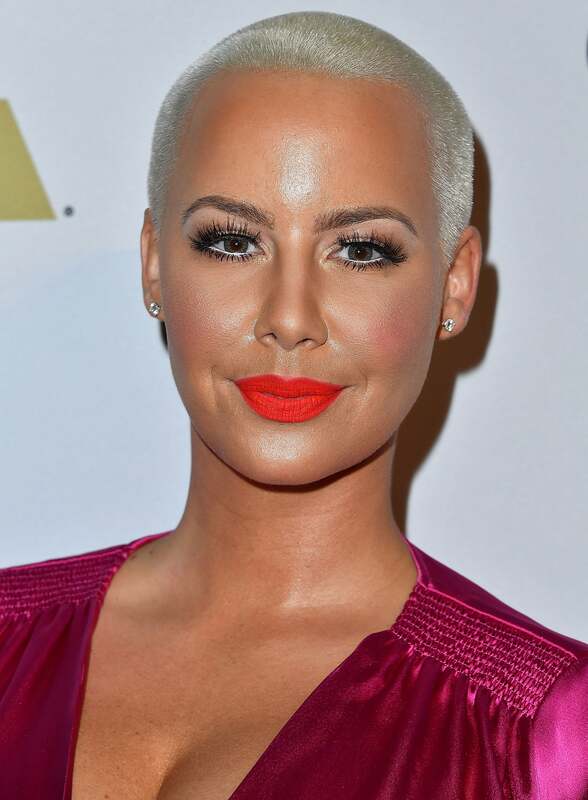 How could you not love the contrast between her signature blonde hair and dark brown brows?